Later this week, the 2018 World Series of Poker will reach the halfway point on the schedule. While a lot of the schedule each year is focused on No Limit Hold’em, the fans of four-card poker will rejoice this week as Pot Limit Omaha events highlight the 17 events on the schedule. The two biggest buy-in PLO events on the WSOP schedule both take place this week, but not in their normal order. Traditionally, the $10,000 PLO Championship has always preceded the $25,000 PLO High Roller. This year, thanks to ESPN needing to set up the main stage for the Main Event broadcasts, the $25,000 buy-in event comes first. Running June 20-23, that event brings out the best PLO players in the world plus a mix of a few businessmen who love the four-card game. James Calderaro beat out 204 other players last year to win his first WSOP bracelet and $1,289,074. On the same day that final table begins, the $10,000 PLO Championship event kicks off. Attendance in this event has been on the rise each of the last two years, going from 387 in 2015 to 428 in 2017. The three-day event runs June 23-25. The live felt isn’t the only place where PLO bracelets will be up for grabs this week. 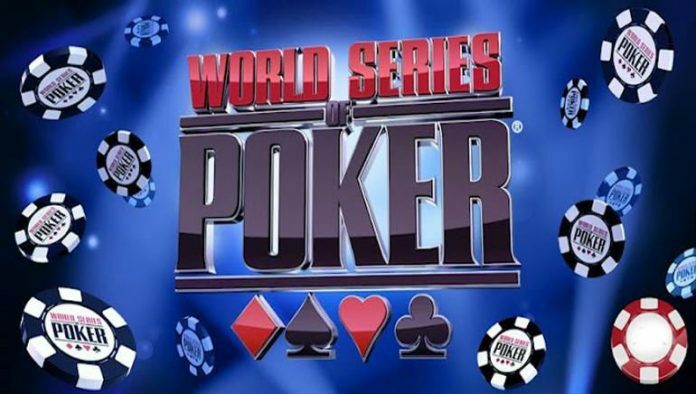 For the first time in WSOP history, players will be able to play PLO on WSOP.com with a bracelet on the line. The $565 buy-in event is a one-day event on Friday, June 22. The $50,000 Poker Players Championship event always attracts an amazing field and this year is no different. The final 12 players will be battling on Twitch with Phil Ivey, Michael Mizrachi and Brian Rast highlighting a storyline-filled penultimate day of action. Tuesday’s final table moves to PokerGO in what promises to be an amazing showcase of some of poker’s best playing a tough rotation of eight games. There are two other $10,000 Championship events (Seven Card Stud & Triple Draw) and the $25,000 PLO High Roller set for live streaming action this week.